Sir David Attenborough is calling on the public to help reverse butterfly declines by taking part in the world’s largest butterfly survey. 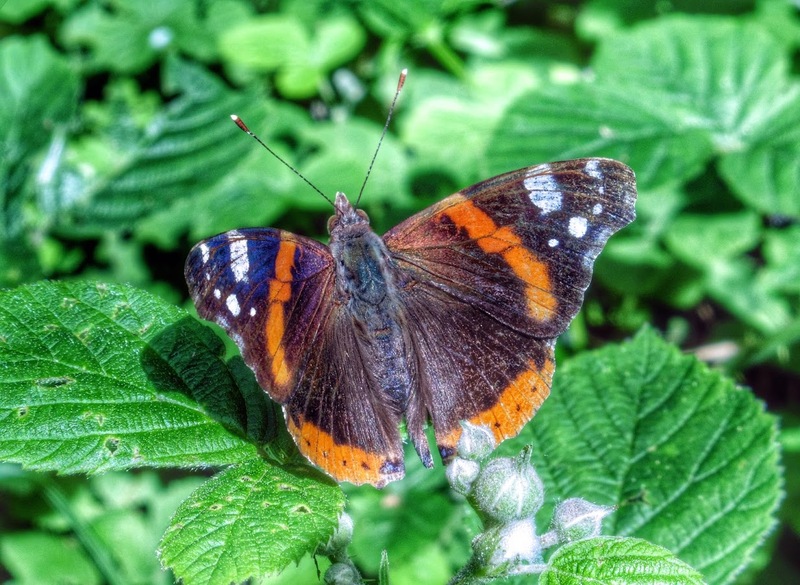 The Big Butterfly Count encourages people to spot and record 18 species of common butterflies and two day-flying moths during three weeks of high summer. 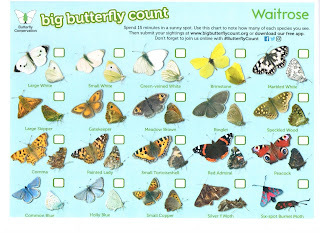 Anyone can take part - simply count butterflies for 15 minutes during bright (preferably sunny) weather during the event, which runs from Friday 14 July to Sunday 6 August. 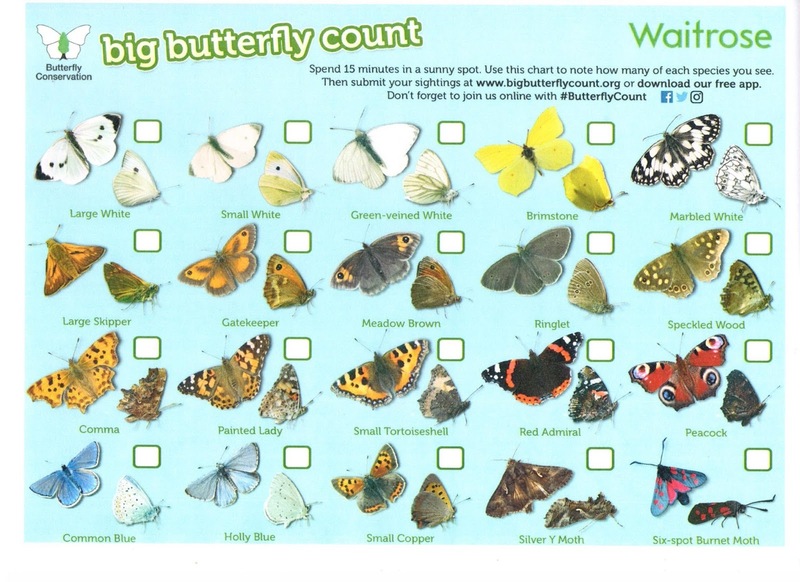 The results help see how butterflies are faring across the UK. 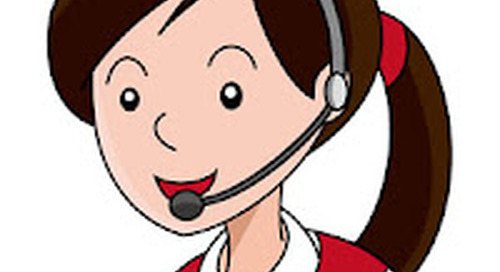 This nationwide survey is aimed at helping assess the health of our environment. 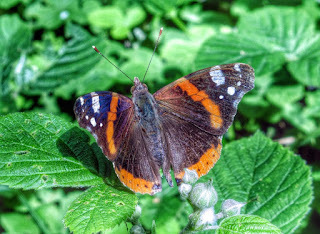 It was launched in 2010 and has rapidly become the world's biggest survey of butterflies. Over 36,000 people took part in 2016, counting almost 400,000 individual butterflies and day-flying moths across the UK. Common species such as the Small Tortoiseshell, Peacock, Meadow Brown and Gatekeeper experienced declines in 2016 but the warm, dry spring and early summer heatwave experienced over much of the UK has given many species a head start. This is a great way for everyone to take an active interest in our environment and if possible even help by planting flowers in your garden or containers that will encourage Butterflies. We are proud to say that on Whitby Holiday Park we are doing just that, and when you look around you will see all the wonderful flowers that are planted throughout the park hopefully attracting more and more Butterflies and Bees each year. Fingers crossed the numbers keep increasing.